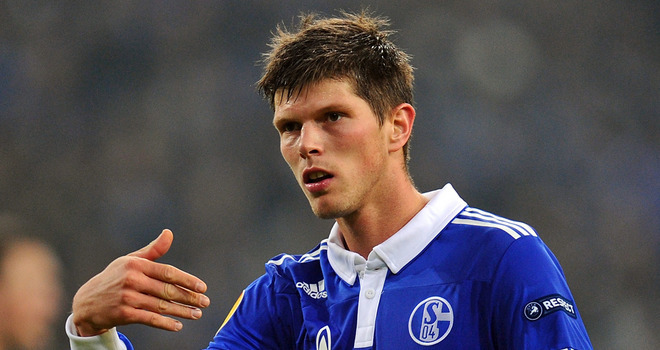 Liverpool face frustration in their pursuit of former Real Madrid star Klaas Jan Huntelaar according to Mirror Football. Anfield chiefs were linked with a move for the Schalke striker by Espn last week, with Liverpool boss Brendan Rodgers desperate to strengthen his attacking options. It was understood a knock down price of £6 million could be enough to secure the services of the Dutch international, who is out of contract at the Bundesliga club during the summer. However, it is now reported that Schalke are working all hours to convince the 29-year-old to remain in Germany and snub any interest from the Premier League. Huntelaar scored eight goals in 20 games for Real Madrid, having joined them from Dutch giants Ajax Amsterdam in January 2009 for a fee reported to be in the region of £16 million, however, he was sold to Milan that summer and joined Schalke after just one season in Italy. 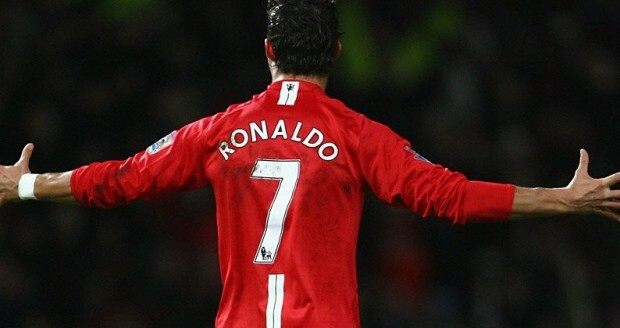 The Achterhoek-born star has since gone on to score an impressive 40 goals in 62 games for the Bundesliga club. Liverpool, meanwhile, are currently languishing in 13th place in the Barclays Premier League, although they did earn a 1-1 draw against Chelsea last weekend. ← Previous Story La Liga sensation closing in on Chelsea switch?